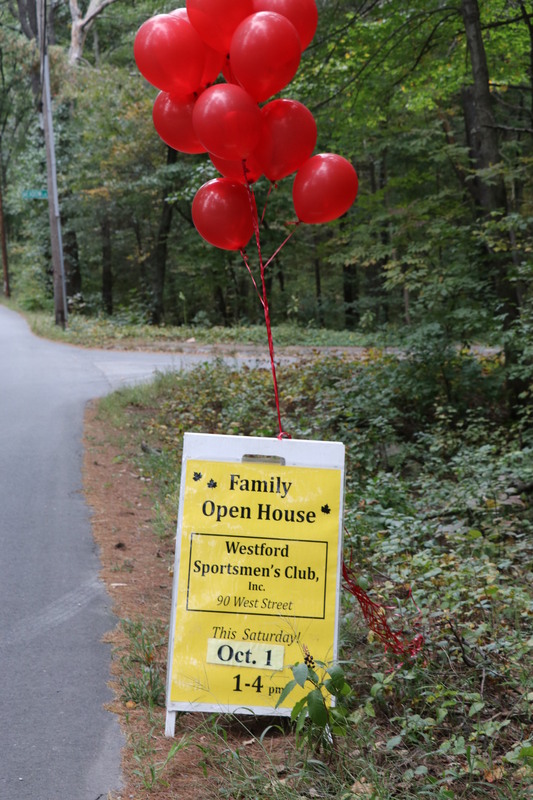 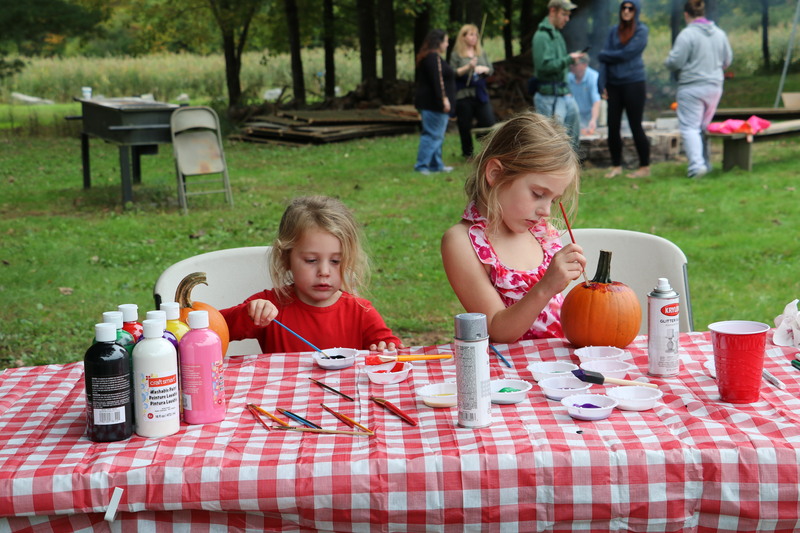 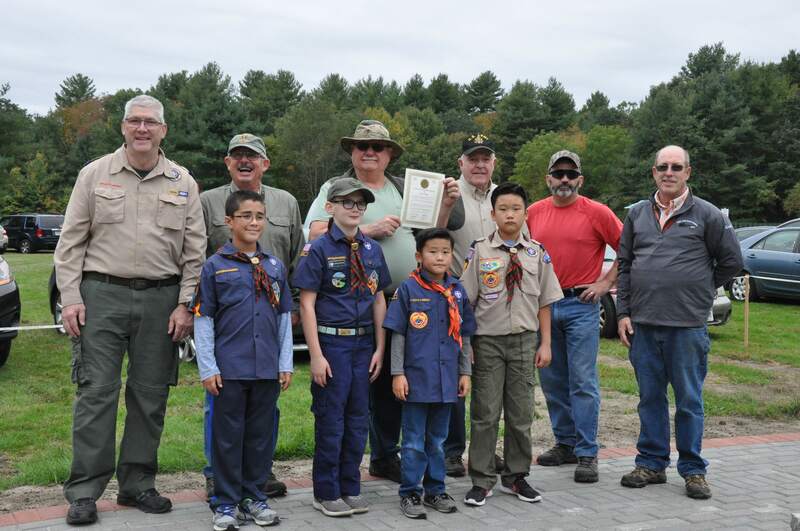 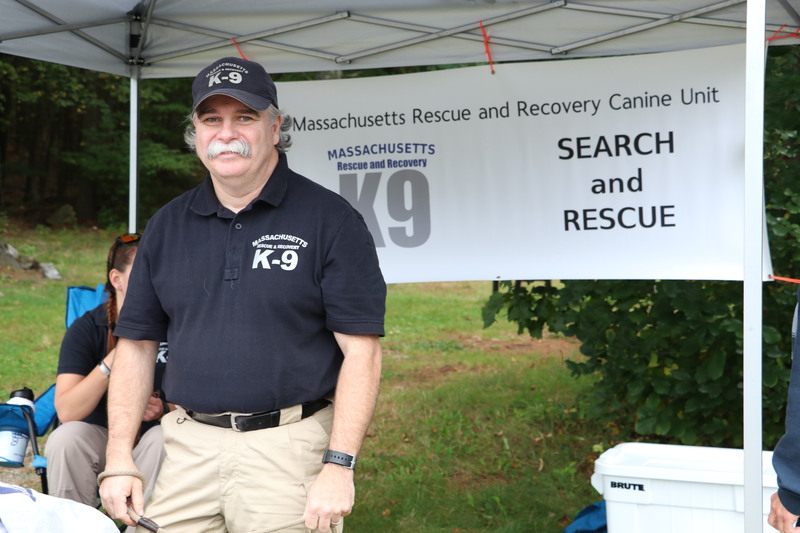 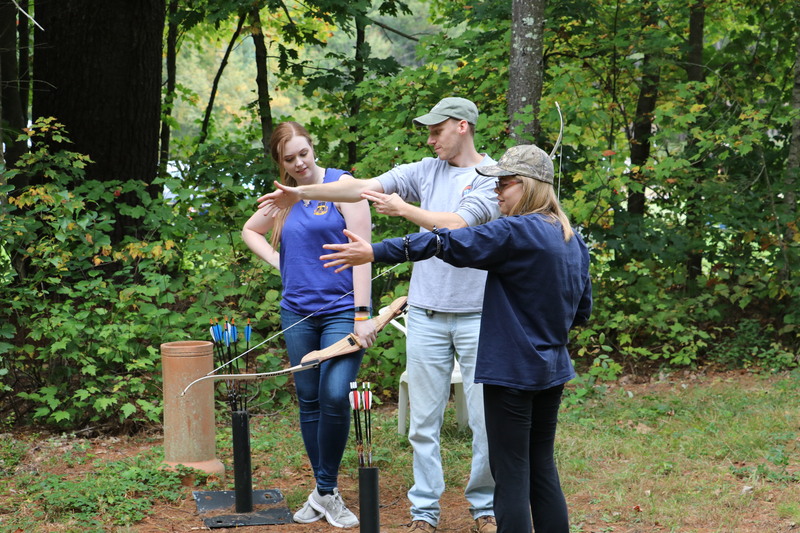 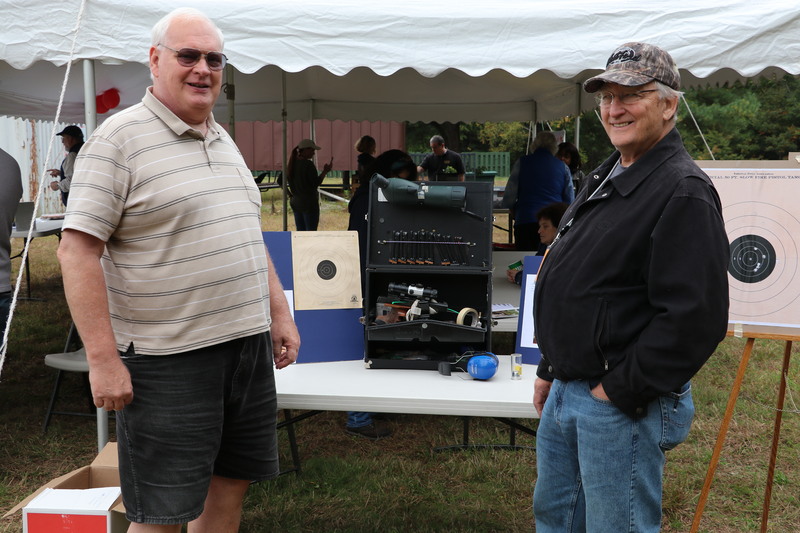 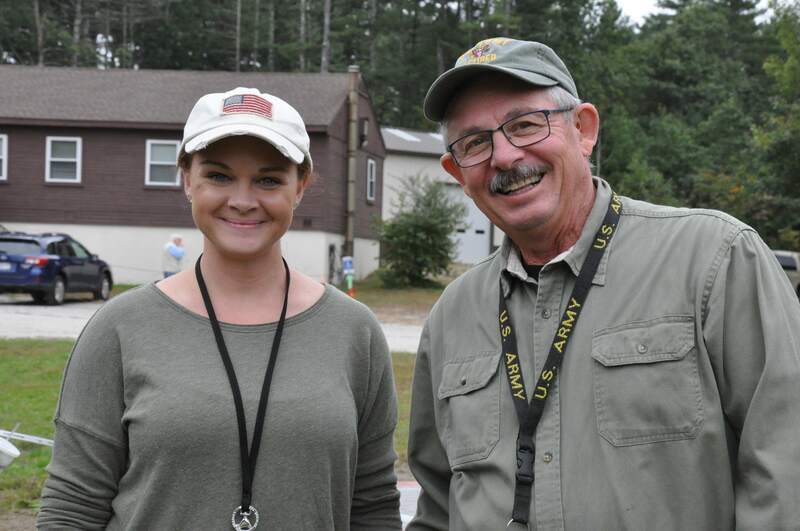 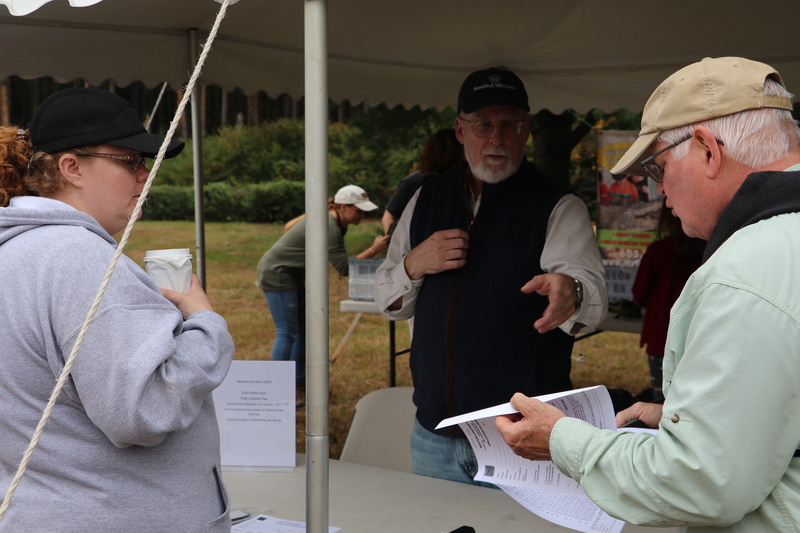 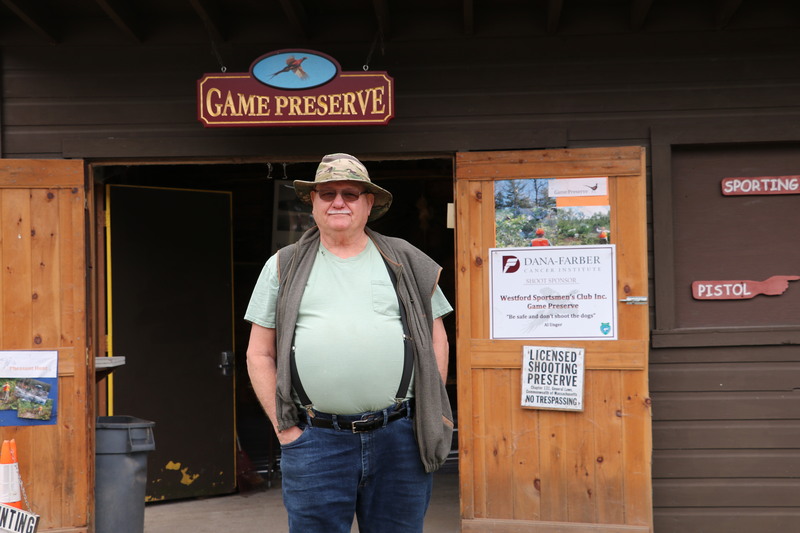 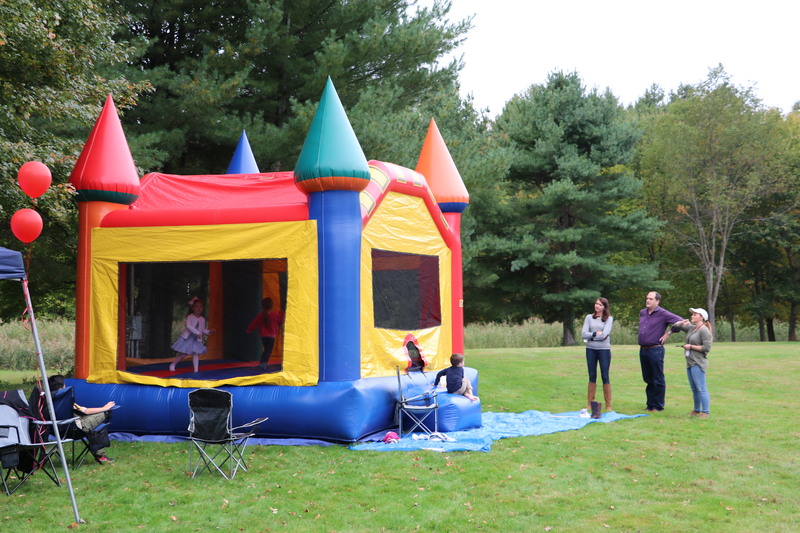 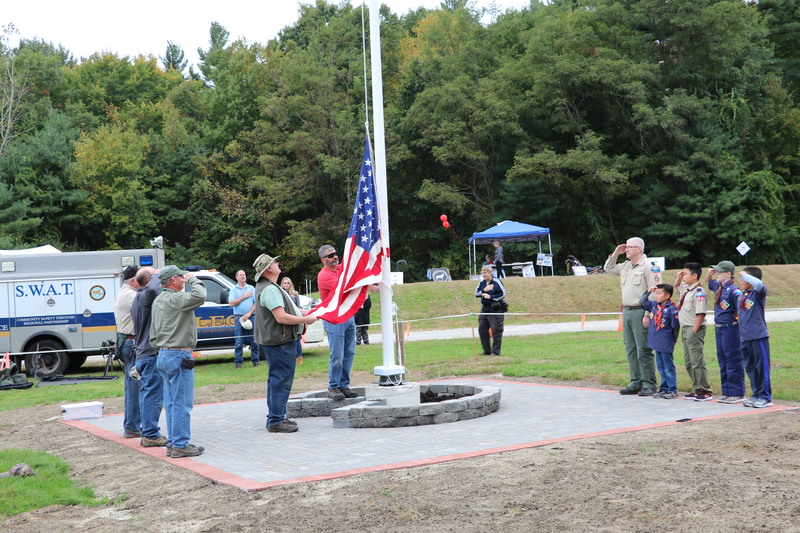 Open House, 2018 | Westford Sportsmen's Club, Inc.
We had very mild weather on October 6th for this year’s Open House. 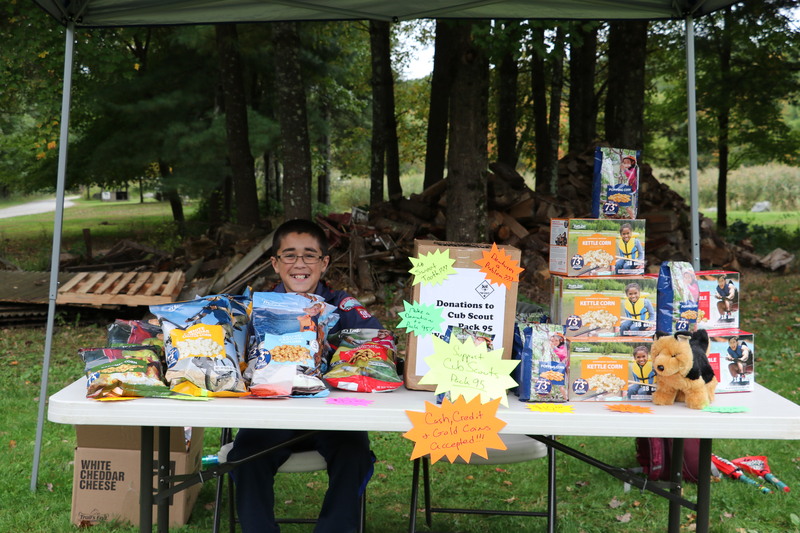 There are lots more photos to come! 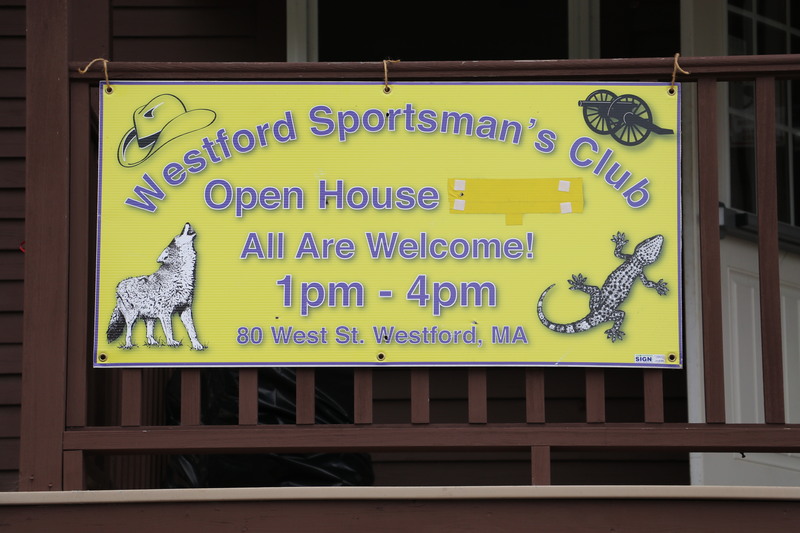 Contact the Webmaster to have your own snapshots added. 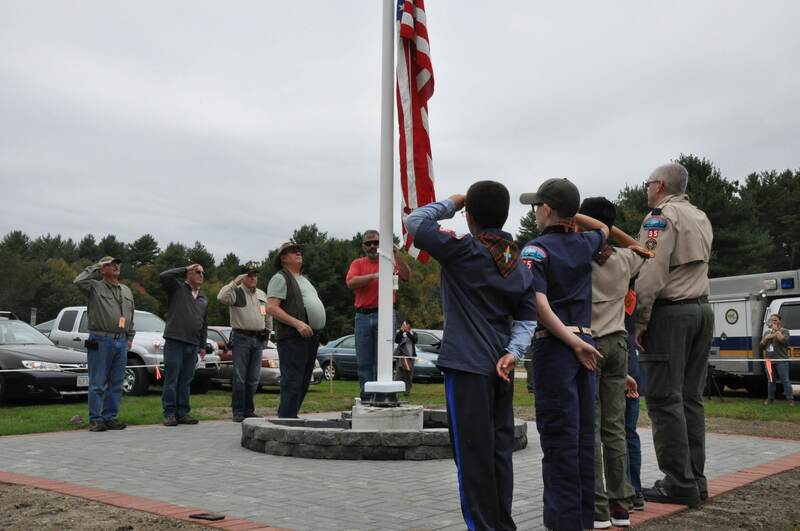 This entry was posted in Community, Grounds on November 11, 2018 by Alan Martin.